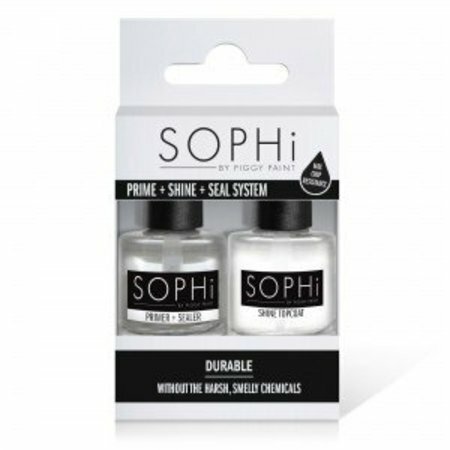 Your eco-friendly manicure wouldn't be complete without the SOPHi Prime-Seal-Shine package! 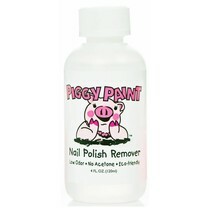 Because SOPHi is chemical free, it does require a few extra steps to ensure durability. 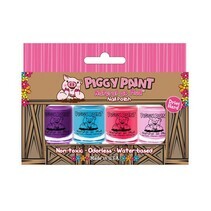 That's where the Prime-Seal-Shine system works its magic! 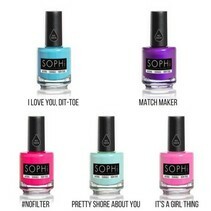 When used according to proper instructions, SOPHi wears like conventional nail polish. 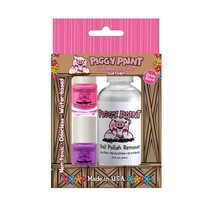 *Topcoat goes on cloudy, however does dry clear to provide shine and chip resistance. 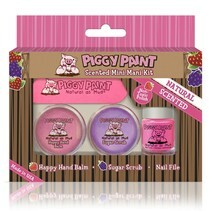 **SOPHi Prime-Seal-Shine system is NOT needed for toenails!